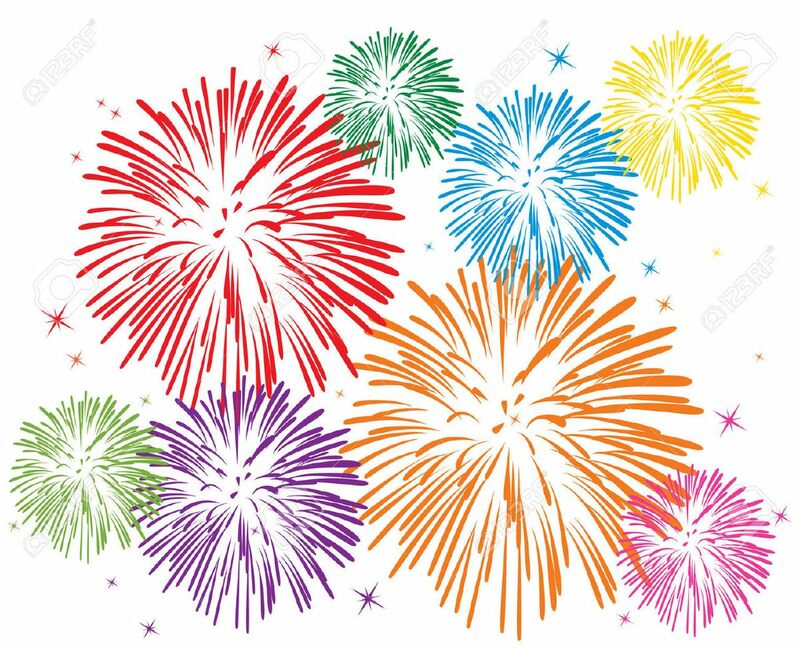 The FLAROC Board of Directors, our Member Communities, and our Professional Members join in wishing you and yours a safe and happy Independence Day. If you’re an owner in a Resident Owned Community, part of your independence includes the right to live in a community where you have some control over its operation. Part of your independence may be the privilege to live in a community designated as a “55 Plus” community. Indeed, most FLAROC Member Communities operate as “55 Plus” communities. The status as a “55 Plus” community must be protected or this bit of independence could be lost to you. The Housing for Older Persons Act and How It Might Impact YOU. The federal Fair Housing Act says it’s unlawful to refuse to sell, rent, or otherwise make available, a dwelling because of familial status among other things. Familial status means a “family” with a person under the age of 18 living with a parent or guardian. Without benefit of the Housing for Older Persons Act, our communities would be pressured to allow families with young children to buy or rent units in our communities. There have been some communities that have lost their protections under the Housing for Older Persons Act because they did not know or did not understand the requirements to maintain the community’s status as a “55 & Over” “Housing for Older Persons” community. You do not want this to happen to your community. It is difficult to regain 55 & Over protections once they are lost. Why? It is unlawful to evict people in order to achieve the minimum of 80% occupancy requirement! And your community would not be able to limit new residents to 55 years of age or older without unlawfully discriminating based on familial status. The intent of this e-Newsletter is to highlight a few of the areas that seem to be most misunderstood. If you have attended one of our more recent Director Certification Training programs, you have (or had) a very comprehensive document prepared by FLAROC’s General Counsel. The handout is titled “55 & Over” and it goes into depth on these issues. 1 -At least 80% of the occupied units are occupied by at least one person 55 years of age or older. Notice that it says “at least” 80%. Some are under the impression that a community MUST allow under 55 individuals to buy or rent if the community currently has more than 80% of units occupied by 55 and older residents. This is incorrect. A 55 Plus community can have 100% of the occupied units meet the criteria and still does not have to allow less than 55 year old people to buy or rent. Notice that it says “occupied”. Some have the impression that units must be OWNED by a person 55 years of age or older. This is incorrect. Ownership is irrelevant to this issue. It is the OCCUPANCY that is the issue in maintaining 55 Plus status. So people can transfer ownership of the unit they occupy to individuals who are younger than 55 years of age. The other side of this issue is that the community is not required to permit the owners to occupy the dwelling should the current occupant leave unless those owners meet all the residency requirements including the age restriction. Comply with HUD and Florida requirements for verification of age compliance by reliable surveys and affidavits. Signage that indicates the community is a 55 Plus community. Terms like “Adult Community” aren’t very helpful. People 21 and older are usually considered adults. 3 - The facility or community complies with rules established by the U.S. Department of Housing and Urban Development (HUD) for verification of occupancy. The community’s owners (your Board of Directors) must verify that the community has at least 80% of its occupied units occupied by at least one person 55 years of age or older. Such verification must be done every two years. The verification should be based on reliable documentation, not just an occupant’s oral representation. Documents such as a driver’s license, a passport, a birth certificate, or any government issued document that verifies age should be used. It is rare for a community or facility to lose its status as a 55 Plus community but it has happened. Don’t let it happen to your community. With a few relatively simple steps, your Board of Directors can protect the community’s status. The Florida Legislature has completed is regular session for 2017. 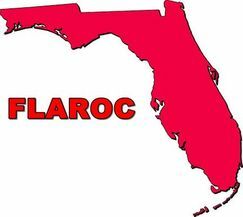 FLAROC followed the session closely through its lobbyist and legislative counsel. Certain bills have been enacted that, if approved by the governor, will have an impact on resident owned communities (ROC’s). The intent of this article is to alert the directors of ROC’s as well as their membership to one of those bills. Portions of Florida Statues Chapters 718, 719, and 720 will be amended to add much more specificity to the requirements for estoppel certificates if the bills are approved by the governor. “The bill revises requirements for estoppel certificates for condominium, cooperative, and homeowners’ associations. Under current law, when an ownership interest in a condominium unit, cooperative unit, or homeowners’ parcel is transferred, the new owner is jointly and severally liable with the previous owner for unpaid assessments owed to a condominium, cooperative, or homeowners’ association. Unpaid assessments may also become a lien on the property. Purchasers may request that the seller provide an estoppel certificate from the condominium, cooperative, or homeowners’ association to protect against undisclosed financial obligations so that title to the property may be transferred free of any lien or encumbrance in favor of the association. An estoppel certificate certifies the amount of any total debt owed to the association for unpaid monetary obligations by a unit or parcel owner as of a specified date. Revises the period in which an association must respond to a request for an estoppel certificate from 15 days to 10 business days. Requires an association to designate on its website a person or entity with a street or e-mail address for receipt of a request for an estoppel certrificate (sic). Provides an estoppel certificate delivered by hand, mail, or e-mail has a 30-day effective period, and a certificate sent by regular mail has a 35-day effective period. Identifies the persons who may complete the estoppel certificate on behalf of the board or association. Specifies the information the association must provide in the estoppel certificate. Prohibits an association from charging a fee for an amended estoppel certificate, and provides a new effective period of 30 days or 35 days, depending on the method used to deliver the amended certificate. Provides an association waives the right to collect any moneys owed in excess of the amounts set forth in the estoppel certificate from any person, and his or her successors and assigns, who in good faith relies upon the certificate. Prohibits an association from charging a fee for preparing and delivering an estoppel certificate that is requested, if it is not delivered within 10 business days. Authorizes the use of a summary proceeding pursuant to s. 51.011, F.S., to compel compliance with the estoppel certificate requirements for a cooperative association, as existing law provides for condominium and homeowners’ associations. Permits an association to charge a maximum fee of $250 for the preparation and delivery of an estoppel certificate, if there are no delinquent amounts owed to the association. Permits an association to charge an additional $100 fee for an expedited estoppel certificate delivered within 3 business days after a request for an expedited certificate. Permits an association to charge an additional maximum fee of $150, if there is a delinquent amount owed to the association. Specifies the maximum fee an association may charge when it receives simultaneous requests for estoppel certificates for multiple units or parcels owned by the same person and there are no past due monetary obligations owed to the association. Provides a lender or purchaser who pays for the preparation of an estoppel certificate may not waive the right to reimbursement if the closing does not occur and the prevailing party in a suit to enforce a right of reimbursement shall be awarded damages, attorney fees, and costs. Authorizes a cooperative to charge a fee for preparing and delivering an estoppel certificate but the authorization must be established be a written resolution adopted by either the board or a written management, booking, or maintenance contract. Requires the Department of Business and Professional Regulation to adjust the estoppel certificate fees for inflation every five years, rounded to the nearest dollar, and to publish the adjusted amounts on its website.